Watch 2 Broke Girls Season 6 Episode 15 online via TV Fanatic with over 6 options to watch the 2 Broke Girls S6E15 full episode. Affiliates with free and paid streaming include Amazon, iTunes, Vudu, YouTube Purchase, Google Play, and Verizon On Demand. 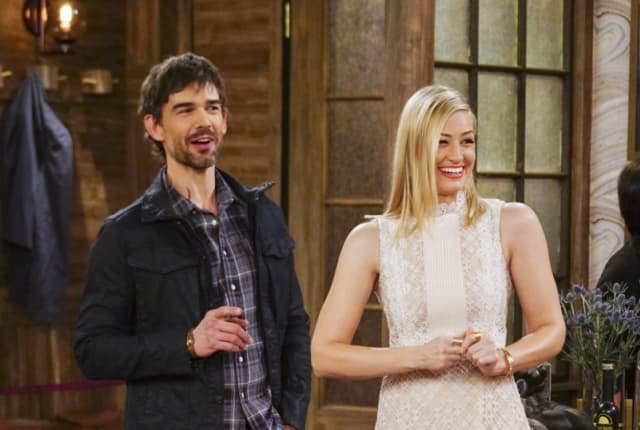 On 2 Broke Girls Season 6 Episode 15, Caroline is excited about her first date with Bobby, but is nervous about leaving Max in charge of the dessert bar.